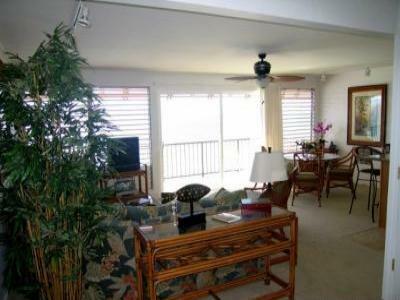 Beautifully remodeled, 2 bedroom, 1 bath, oceanfront Condominium. walk on the beach your friends or family. ever present sounds and beauty of the Pacific Ocean.